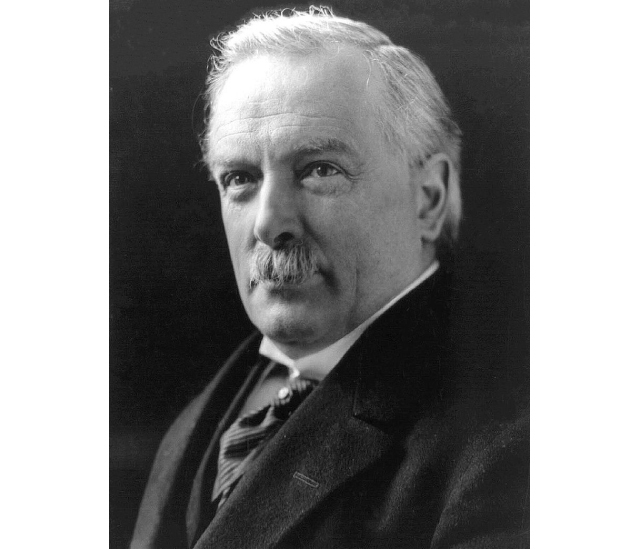 Did you know that on 7 December 1916, David Lloyd George became the Prime Minister of the United Kingdom? 1916 had been another difficult year for Britain during the First World War. Herbert Henry Asquith had been Prime Minister of the country since 1908 and had held power throughout the conflict so far. However, the early years of the war had brought many problems for Britain. There had been failed attempts to open a second front at Gallipoli, and scandals over the armament production efforts at home. This latter issue had helped elevate the influential politician David Lloyd George to the position of Minister for Munitions. In 1916, the Entente Allies launched joint offensives against Germany and Austro-Hungary throughout the year. The aim was to bring the war to a close that year. Their failure to do so would have repercussions for both generals and politicians. The aim of the Entente Allies in 1916 was to bring the Central Powers to their knees with repeated and coordinated attacks in France, Italy, and Russia. However, the German’s ability to resist these offensives ensured that the war dragged on. The German attack at Verdun in February in 1916 meant that France would no longer be able to dedicate itself fully to the forthcoming Franco-British offensive on the Western Front and Britain’s difficulties deepened as the summer arrived. The Battle of Jutland at the end of May had presented the vaunted British Grand Fleet with the much anticipated opportunity to defeat their German opponents in battle. Their inability to do so and the seemingly inconclusive nature of the battle was a blow to national morale. Within weeks the country would be rocked again with the news that following the sinking of his ship whilst en route to Russia, Lord Kitchener had drowned. Whilst Kitchener had been a hugely influential and popular figure in the earliest days of the war, being responsible for the huge recruitment drives in 1914, he had been marginalised in the years that followed after his perceived mishandling of shell production. 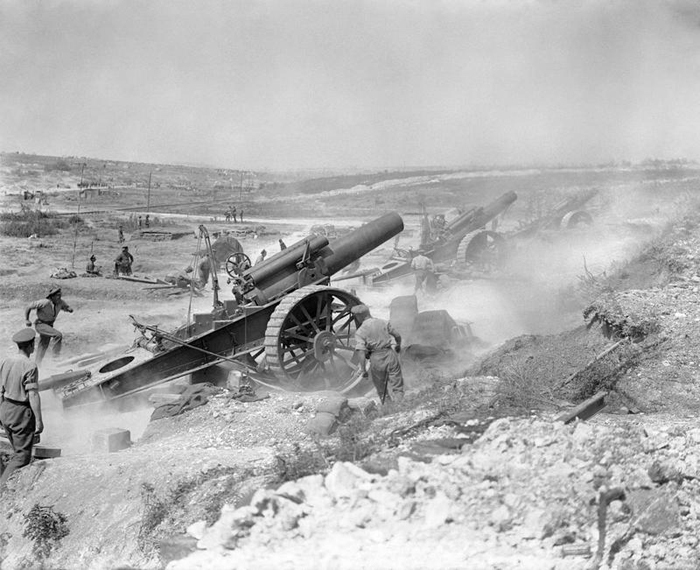 When the British and French then participated in their joint attack on the Somme in July 1916, the huge losses incurred, particularly on the first day, and the perceived lack of success despite early optimism, solidified fears that the war may continue beyond the current year. The lack of decisive success for either Italy or Russia in their attacks in 1916 confirmed these worries. Beyond these issues, the Irish Easter Rising and the implementation of conscription, a topic that always proved heavily controversial, further weakened Britain and belief in the Government to wage the war successfully. A year that had promised much had seemingly delivered little. David Lloyd George was already an influential and popular politician before the First World War. A proud Welshman, he had opposed the Second Boer War partially because of the appearance of the British Empire inflicting defeat on a smaller country. At the outbreak of the First World War he held the position of Chancellor of the Exchequer. There was some debate in the weeks leading to war over whether Lloyd George would support military intervention or not. His eventual decision to back the declaration of war on Germany was motivated by his belief in the need to defend Belgium, a fellow small country like Wales. He continued in his position as Chancellor until 1915 and the Shell Crisis in Britain. The British Expeditionary Force in France had failed in their recent Battle of Aubers Ridge and its commander General Sir John French let it be known that he blamed faulty artillery shells and the inability of factories back in Britain to keep the army supplied. The resulting scandal brought about the collapse of the Liberal government, at the time lead by Herbert Asquith, and cost Lord Kitchener much of his power and prestige. It would also eventually cost General Sir John French his job. 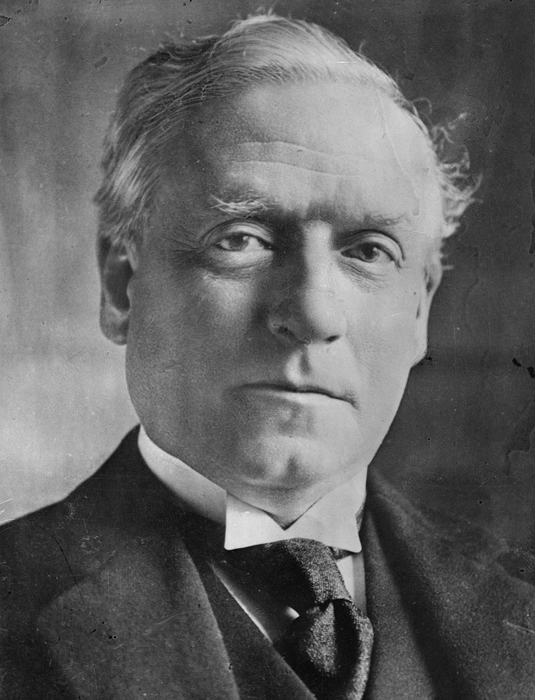 Asquith maintained control as Prime Minister but only within a coalition government that now included Lloyd George as the Minister for Munitions, charged with bringing armament production to acceptable levels. Following the death of Lord Kitchener, Lloyd George expanded his own power base by rising to take the position of Secretary of State for War in June 1916. As the military operations of 1916 played out to their conclusions in November and December of that year, faith in Asquith and his government to lead the country and win the war plummeted. By December of 1916, fighting within the coalition government signalled the end for Asquith. Lloyd George, the Conservative politician Andrew Bonar Law, and Sir Edward Carson initially planned to create a small and exclusive ‘War Council’ which would be chaired by Lloyd George and have executive control over the running of the war. With this in place they would leave Asquith as a figurehead but with little actual power. However, Asquith himself rejected this proposal. Instead, with the support of Lord Northcliffe who owned both The Times and The Daily Mail newspapers, Lloyd George constructed a new coalition government with himself as Prime Minister. Lloyd George would continue to hold power for the remainder of the war. However, at times he found it no easier to bring about victory than Asquith had. 1917, in particular, was a terrible year for the allies. 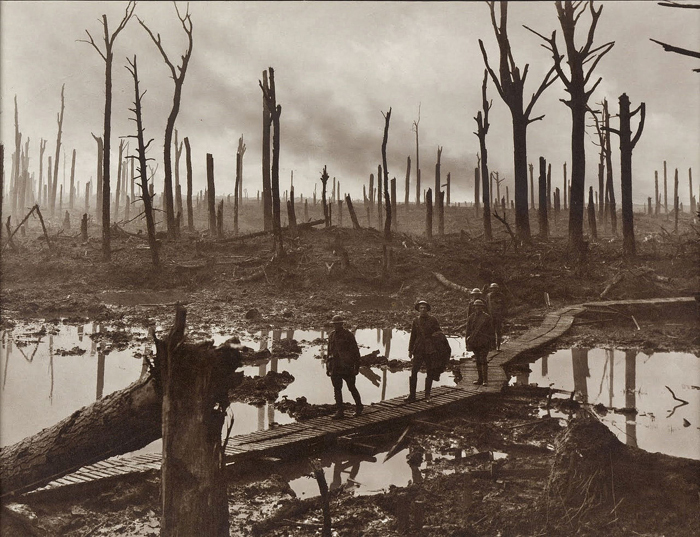 Whilst America was finally convinced to enter the conflict, the revolution in Russia to the East which would see them drop out of the war, the failure, heavy losses, and terrible conditions of the Passchendaele offensive, and the French mutinies once again ensured that another year had been spent at war without victory. Lloyd George would often come into conflict with Field Marshal Douglas Haig and his running of the army during these years and attempted several times to have him either replaced or placed under control of French military officers, to little effect. Lloyd George would, however, continue the process he had begun as Minister for Munitions, in ensuring that all of Britain’s industrial power was dedicated to winning the war. As the German war effort began to falter in 1918, Britain’s industrial output would come to be crucial in achieving victory by the year’s end.